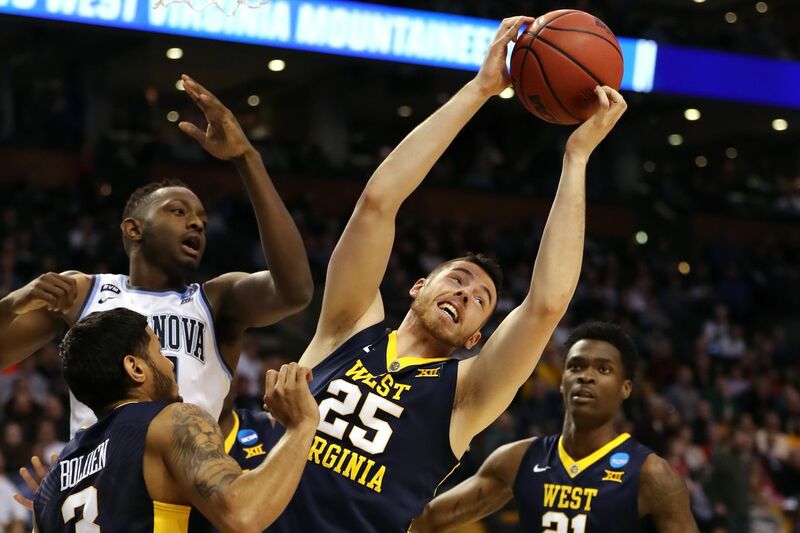 The Polish-born forward’s departure evens out the Mountaineers’ scholarship situation, though WVU remains in search of adding another player for next season. Dana Holgorsen talked about the “Walk the Talk With Coach Dana Holgorsen” event, the cancellation of the Gold-Blue spring game, and much more in a press conference this past weekend. WVU coaches, Tony Gibson and Jake Spavital, talked about the progress made this spring in a media session this past Saturday. Dravon Askew-Henry, David Sills V, and a handful of other Mountaineers joined the coaches to answer questions, as well. West Virginia quarterback Will Grier will try to lead the Mountaineers through a rigorous 2018 schedule that includes games against Tennessee and NC State. David Sills V, Gary Jennings Jr., Dylan Tonkery, and Colton McKivitz were all named recipients of the 2018 Iron Mountaineer Award. The award is presented to the most outstanding performers in WVU’s offseason strength and conditioning program. Dravon Askew-Henry is ready to move past his injuries this season. Former West Virginia safety Kyzir White drew a lofty comparison in his scouting report from Bleacher Report’s Matt Miller. Miller released his rankings of the best safeties in the 2018 NFL Draft, placing White at No. 6 with an early second-round grade. Historically, Mountaineer quarterbacks have improved from their first year leading the offense to their second. Their teams have shown notable improvement during the second season, as well. Will this trend continue for Will Grier and the Mountaineers this fall? Sinkfield was one of the names that has stood out during the spring for WVU football. WVU cornerbacks coach Doug Belk talks about the returning cornerbacks, as well as the new players that will be seeing playing time in the secondary this season. He also discusses the need for additional help in the group before the season begins. Polish-born forward gives the Mountaineers roster equilibrium for now — four players outgoing, four recruits incoming — though WVU remains in search of adding another player for next season. Two Mountaineers are sniffing the NBA. At least four new recruits are heading to town. Esa Ahmad will join the list of Big 12 players that are testing the waters in the NBA Draft without an agent. 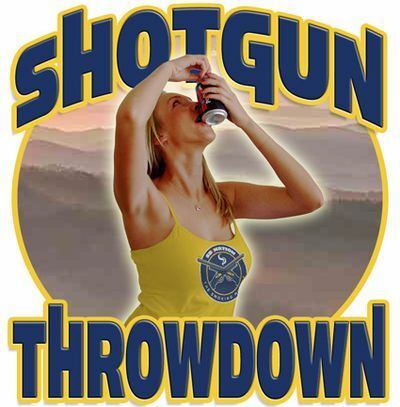 Because he will not hire an agent, Ahmad can return to WVU if he is not selected in the draft. After dropping the first game of the series, the Mountaineers completed an amazing comeback in the second game against UNLV over the weekend. Highlights from the game can be viewed below. WVU kept the momentum as the series with UNLV concluded, winning the final game of the series 7-5. Highlights from the game can be viewed below. An incredible batting weekend against UNLV for first baseman Marques Inman earned him Big 12 Player of the Week honors. Inman had a home run in all three games against the Rebels. The Mountaineers have one of the hardest schedules in the country this season, but they still have a chance to make it to the NCAA Tournament. Freshman Mark Goetz leads the Mountaineer golf team to a sixth place finish in the Cabarrus Country Irish Creek Collegiate. Goetz earned his second career top ten finish individually with a 54-hole total of 214. The WVU gymnastics season came to an end this weekend, as they finished sixth in the NCAA Regional Championships. The Mountaineers finished the season 13-13. A terrific round by Rickie Fowler on Sunday left the former Oklahoma State golfer in second place at the conclusion of the Masters at Augusta National. Jordan Spieth was on fire Sunday as he rallied from way back to contend for the lead on the back nine at the Masters in a record-breaking performance. Which former Big 12 coaches would be willing to coach in the new spring football league? We’ve seen spring football leagues before. Lots of them. There are even plans at work for Vince McMahon to restart the late, great XFL again. But the new Alliance of American Football appears to be serious about starting next February. 2018’s projected 130-team college football rankings, from Ohio State through UTEP. The Rebels are building a nice class, with a long way to go. As always, SB Nation’s Bill Connelly is working his way through every Division I FBS football team, from Georgia State to Alabama. Check out the teams Bill has already previewed by clicking HERE. The Aggies have somehow lost eight straight one-possession games, and it’s casting a pall over a strong program. No Josh Allen? The offense stunk anyway! And the defense became NDSU-level almost overnight last year. Mike Bobo’s Colorado State has flashed just enough upside to make 7-6 disappointing. Now comes a pretty big retooling job. An odd dynamic played out on Sunday at Augusta National, where the crowd favorite did not win the green jacket. Connect these terrible player evaluations to their matching quarterbacks. Check out what songs could be selected for Zurich Classic walk-up music. The Alliance of American Football is adding some big names to their new league. Would it really be The Masters if there wasn’t a classic John Daly story?